This idea is enough to start us looking. We thought maybe there would be something in Evergreen. As I searched online, I found that there are no retreat centers up there. 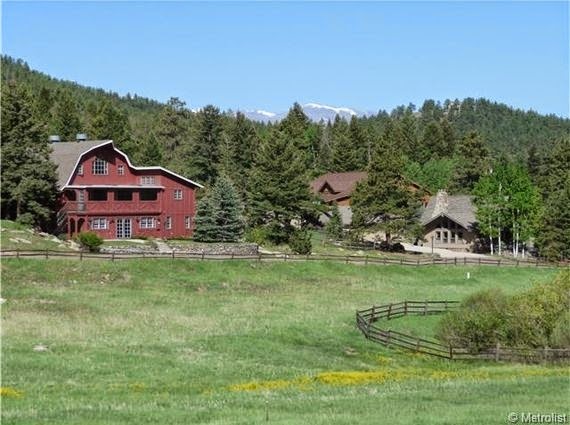 It's in Evergreen, on 11 acres. and a 10,000 sf building, that is currently a school. Steve and I found it on Thursday. I emailed my parents the link. On Saturday, at the P4O retreat, I showed it to my mom. We called the realtor and set up an appointment to see it. Mom, Dad, and all 6 of us piled into our Suburban and went to see it Monday night. In addition to all that is already there, 5 acres are zoned for a future private residence. The barn is simply beautiful inside! They've been hosting weddings in there for years. The sister, who runs the wedding business, lives in Pennsylvania. Without even trying, they host 45 weddings a year. There's also a place in the trees for an outdoor ceremony. The school is an incredible building .. with so much potential. And then, there's the private residence. It's about 2,800 sf, fully updated - and beautiful! 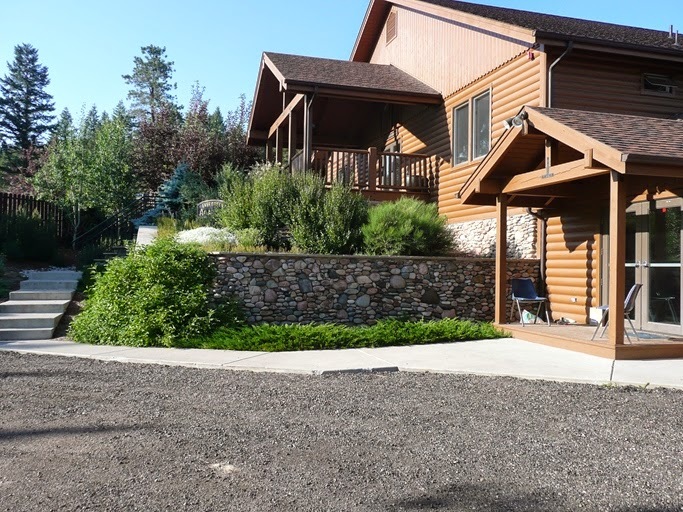 The landscaping that surrounds it is immaculate. It has a 3-car garage, a storage shed, and a little building, which has been used as an office. The small "cottage" down the road is about 1,000 sf. it would make a super cute home for Shawnie. I'm so excited about this possibility! It would totally be a God-thing if we got it. But I am super hopeful!! !